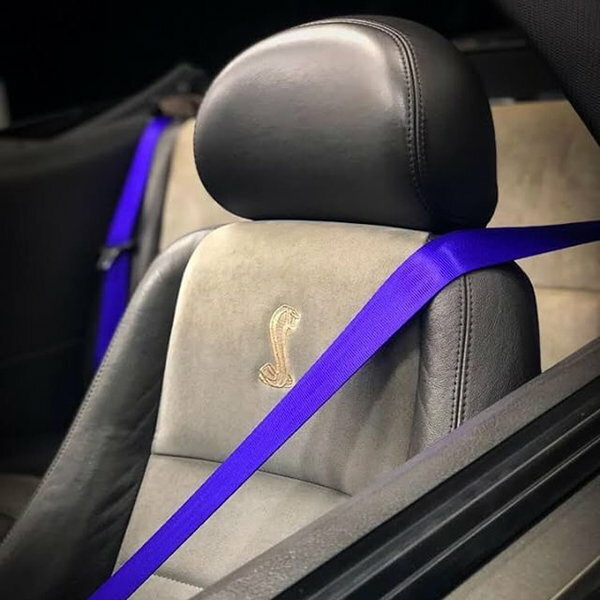 New Service We are Safety Restore: Custom Color Seat Belts! Hey ClubLex! Custom Color Seat Belts are here! 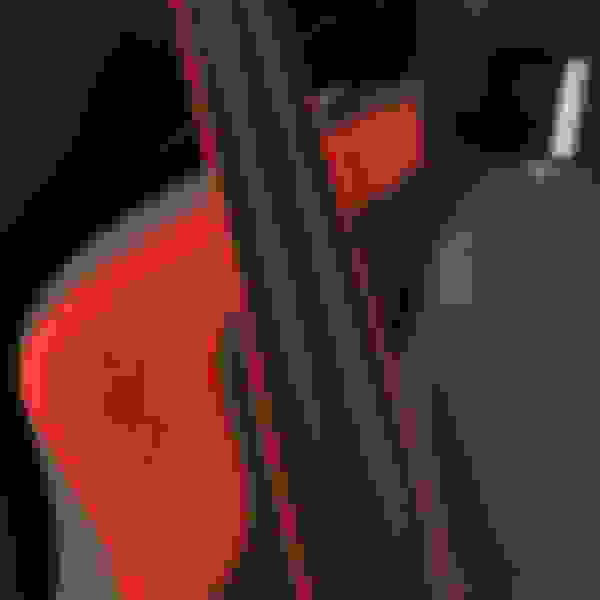 Looking to customize your interior or replace an old webbing? Welcome, Safety Restore! The process is simple; remove your OEM seat belt assembly, send it to us, as soon as we receive it our specialists will install the new webbing with the color of your choice, then we ship it back to you! 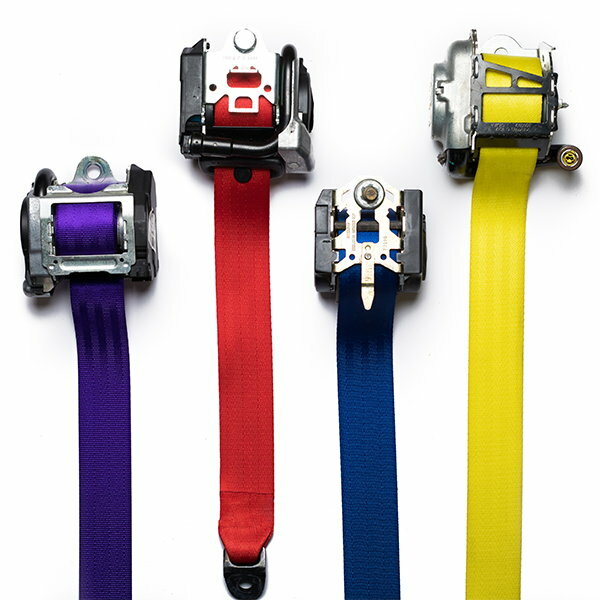 Quick Reply: New Service We are Safety Restore: Custom Color Seat Belts!